President of India has appointed Dr. (Mrs) P. Kilemsungla as a member of the prestigious Union Public Service Commission (UPSC). The appointment letter was issued by Union Ministry of Personnel, Public Grievances and Pensions. Dr. (Mrs) P. Kilemsungla is the first Naga to be appointed as a Member of the UPSC. 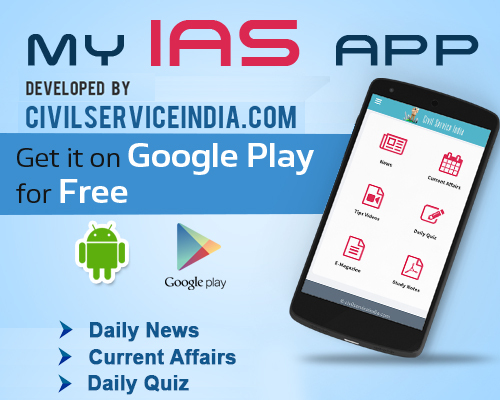 UPSC is a constitutional body authorized to conduct examination for appointments to the services of the Union such as Civil Services, Engineering Services, Combined Defence Services etc. It may be mentioned that after having become the first Naga woman member of Nagaland Public Service Commission (NPSC), Dr. (Mrs) P. Kilemsungla had retired as the acting chairperson of NPSC in January 2013. Dr. (Mrs) P. Kilemsungla graduated from Lady Keane College, Shillong and did her M.A (Education) from Guwahati University. She then did her Ph. D (Education) from NEHU. She started her career as a lecturer in Kohima Arts College and went on to teach at the Nagaland College of Teachers Education (NCTE). She then became the principal of the first District Institute of Educational Training (DIET) in Kohima and later served as the principal of the Government Polytechnic and then NCTE, Kohima.